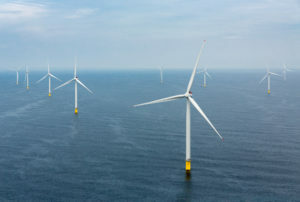 Siemens Gamesa Renewable Energy (SGRE) and Eolien Maritime France (EMF) have signed a framework agreement with the objective of supplying and servicing offshore wind turbines with a capacity of approximately 1,000 MW for two of EMF’s three French offshore wind projects currently under development. 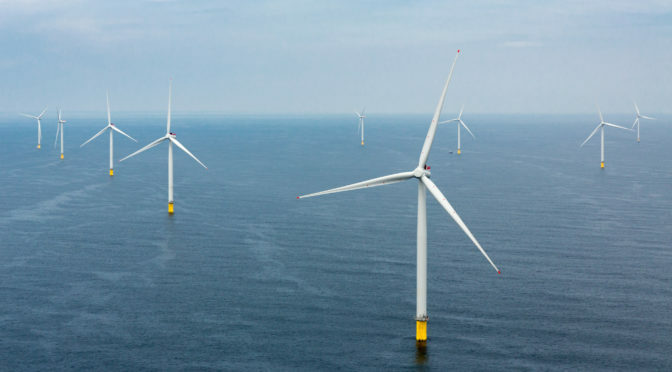 Both projects are expected to use SWT-7.0-154 DD offshore wind turbines and are subject to contract and EMF’s final investment decision. EMF members are EDF Renewables and Enbridge. Consisting of 35 Siemens wind turbines, each with a capacity of 6 megawatts and a rotor diameter of 154 meters, this project is the first to use these turbines on a large scale in a commercial project. 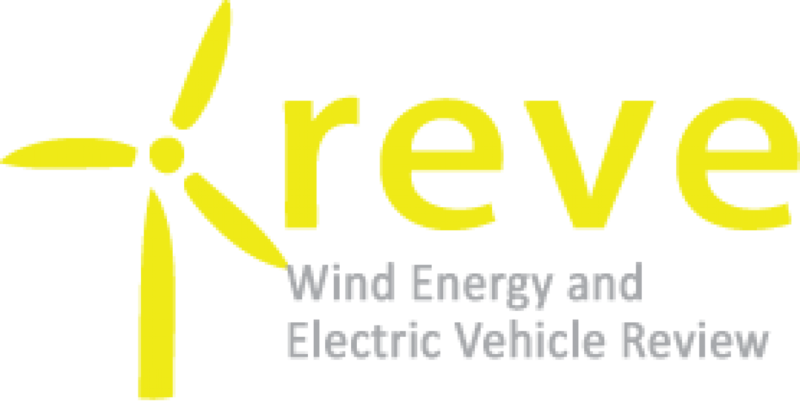 Owner is a joint venture between DONG Energy (50%) and its partners Marubeni Corporation (25%) and the UK Green Investment Bank (25%). With a capacity of 210 megawatts, Westermost Rough will be capable of meeting the annual electricity demands for more than 150,000 British households. SGRE’s planned offshore wind turbine manufacturing facility currently under development in the Port of Le Havre will produce the turbines for the consortium’s projects.